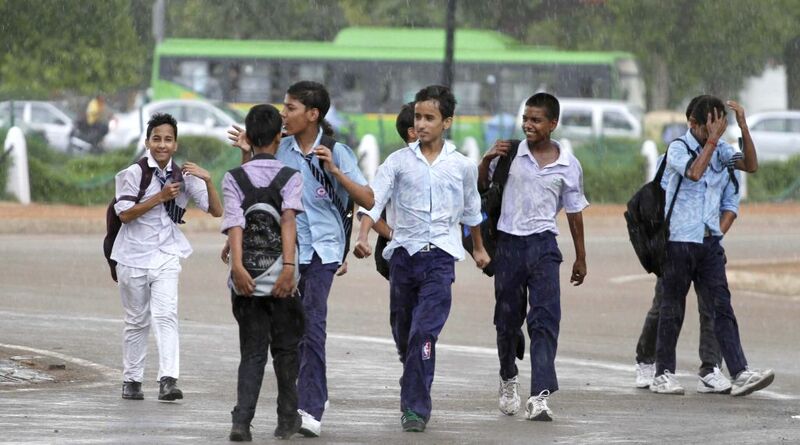 School students enjoy themselves on a Delhi road during rains in the national capital on July 17, 2014. 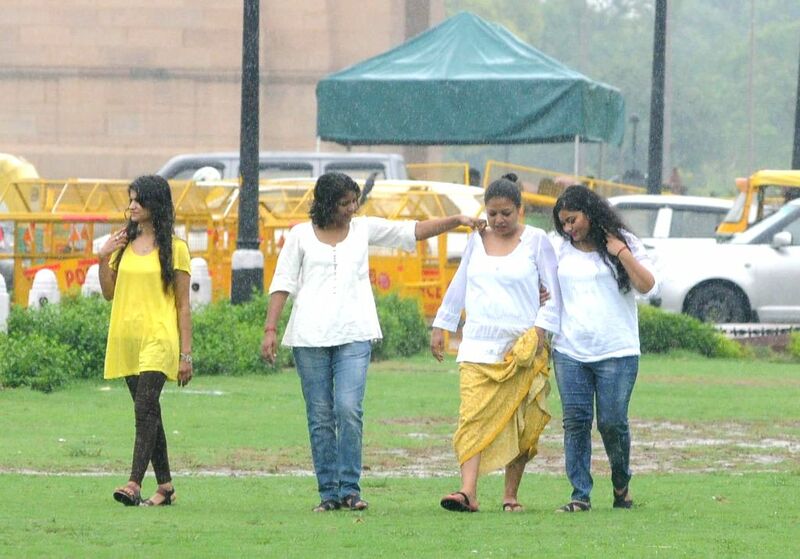 People enjoy themselves on a Delhi road during rains in the national capital on July 17, 2014. 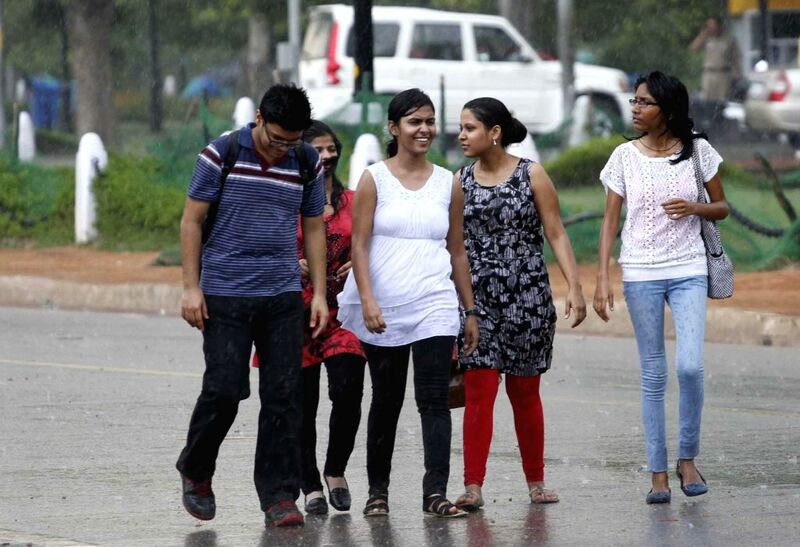 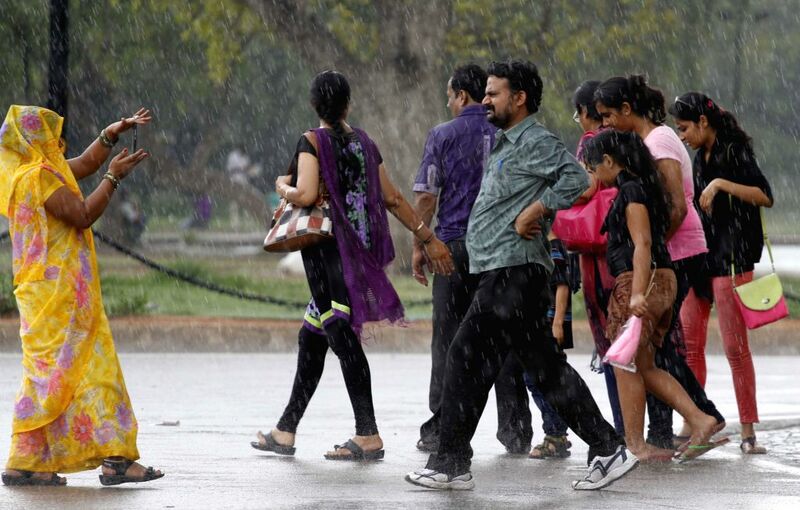 People get drenched on a Delhi road during rains in the national capital on July 17, 2014.